Drive on the motocross track on your suoerbike. Try to overtake the obstacles without falling. 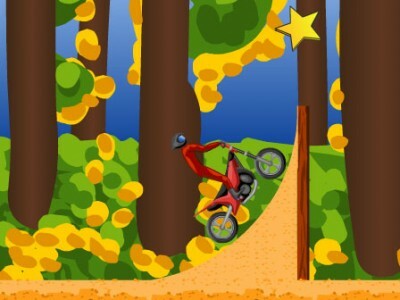 Move and balance the motorbike using the arrow keys.